Austin, TX (PRWEB) [October 7, 2015] – Philippine Long Distance Telephone Company (“PLDT”) (PSE: TEL) (NYSE: PHI), through PLDT Capital, has entered into a joint venture with Phunware, whose world-first integrated applications platform enables companies to engage and manage relationships with their customers worldwide: anytime, anywhere, on any device. 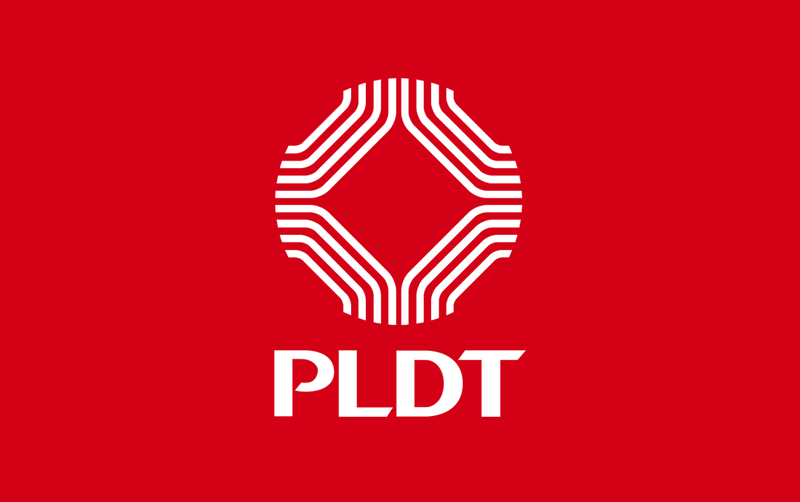 The new partnership involves a total investment of $10 million that will enable PLDT’s subsidiary, ePLDT, to market and exclusively distribute Phunware’s targeted mobile and multiscreen solutions in Southeast Asia. Through its pioneering Multiscreen as a Service (MaaS) platform, Phunware gives companies everything they need to engage seamlessly with their customers through mobile devices, from indoor and outdoor location-based marketing and advertising to content management, notifications and analytics, to indoor mapping, navigation and wayfinding. “The partnership of the PLDT Group and Phunware will also enable our corporate and SME clients to address the growing needs and appetites of their digital consumers,” Damarillo added. Phunware currently supports more than 500 million monthly unique users globally on its multiscreen cloud platform, including branded application portfolios and infrastructure for hundreds of enterprise customers across more than 40 billion indoor and outdoor user events. Phunware’s impressive list of top-tier customers includes CBS Interactive, NBC Sports, Dignity Health, GameStop, Mandarin Oriental and WWE amongst many others. ePLDT CEO and PLDT EVP Eric Alberto said the joint venture will provide an edge for companies that do business in retail, travel, hospitality and real estate. ePLDT-Phunware services are set to launch within the next 90 days. 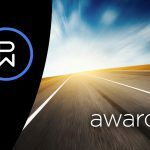 Founded in 2009 and headquartered in Austin, Texas, Phunware has a horizontal customer engagement platform, a vertical solutions catalog and the multiscreen services that support them both. It has introduced category-defining experiences for the world’s most respected brands across industries including healthcare, travel, retail, media and entertainment, sports, luxury residential, live events and more. 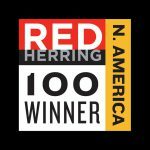 It is a two-time honoree on the Forbes list of America’s Most Promising Companies and a three-time honoree on both the Inc. 500 list of America’s Fastest Growing Companies and the Austin Business Journal Fast50 list for Central Texas. 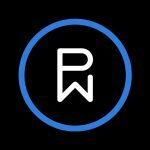 For more information, please visit www.phunware.com and follow @Phunware on Twitter.